We have had 57mm of rain but as it has been showery we have finally made some hay. Also on the weather front our temperature table has finally re-appeared, from the 24th we have started recording temperature again. check out the weather page. 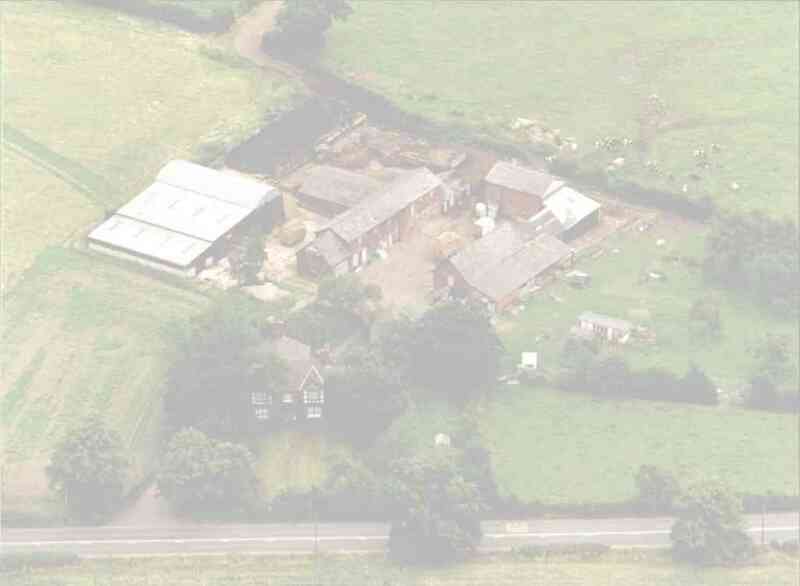 J&B skips have provided a large pile of rubble and we should be able next month to put it down as a base for some hard standing to allow Winter/wet weather access to the implement shed, Polo’s box and the Lean-to. Doubling as visitor parking. The month end has turned wet and we have baled the hay. With all the Heifer meadow for hay this year we have made 1100 bales. This month we are featuring 1950 hay baling, as you will see things had become similar to today. We have had 3 calves this month 1 Angus bull, 1 Angus heifer and 1 Black and white heifer. Natalie says to report Sherzey is doing fine also. 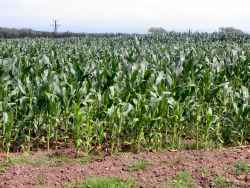 Here is the maize as it is on the Milestone field. Our old Landrover had sat under the shed for the last 6 years un-used however on the third of August it will be taking to the road again as Simon will be 17 and needing to practice his driving. 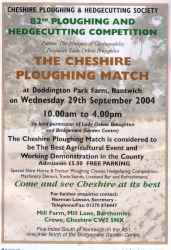 Finally the Cheshire ploughing match is on Wednesday 29th of September click on the image for a detailed advert.